This year’s Interaction & Discovery was a special one.For 5 days, a group of 13 children, aged between 12 and 14 enjoyed a program in English. The diversity of the interactive workshops and the special guests transformed the project in one of the best things to do in Brasov, especially when you visit Transylvania. We invite you to access the photo gallery ! 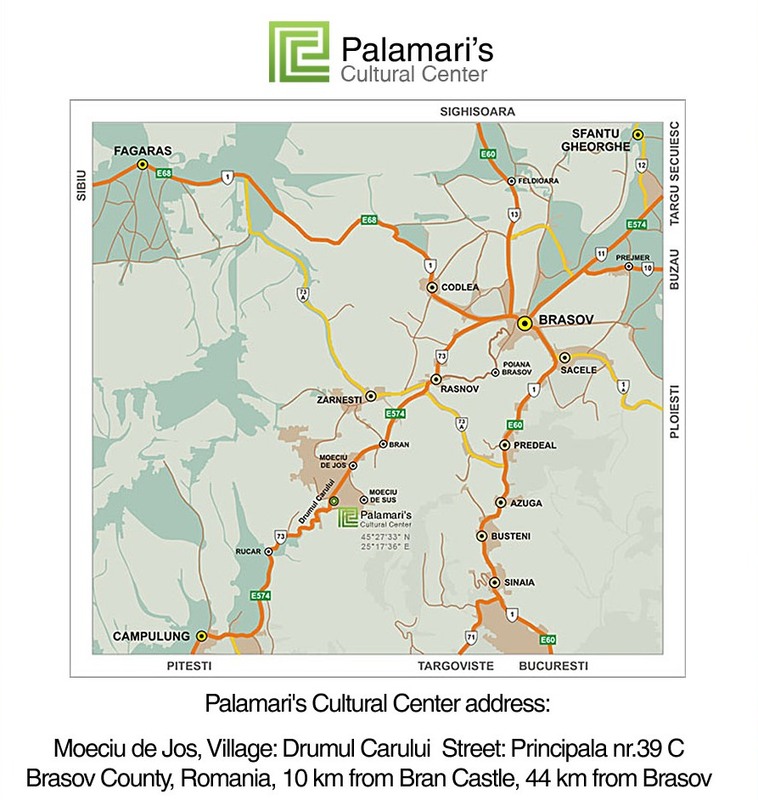 Palamari’s Cultural Center in cooperation with JCC organised two open days for representatives of two institutions from Brasov. In this program Palamari’s Cultural Center and JCC included interactive presentations of the activities of the two cultural centers and two demonstrative workshops for each group. The purpose of this initiative was to increase awareness over the projects we implement, also to promote our activities as things to do in Brasov for its citizens and tourists who visit Transylvania and Bran area. 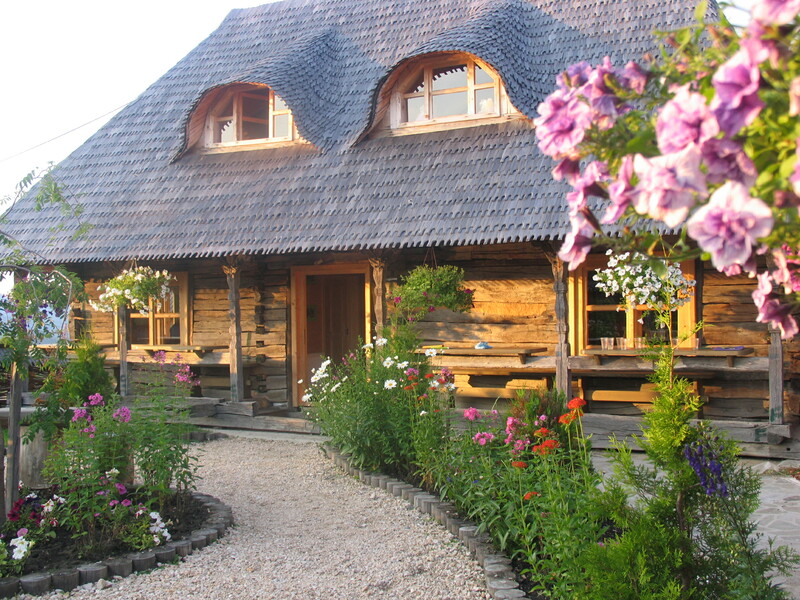 The spring has arrived to Palamari’s Cultural Center also! Once with the arrival of the spring, Palamari’s Cultural Center introduced in their program new creative and educational activities for children. The main activities were: painting on glass, oratory workshop, English can be fun course and a photography workshop. Of course that we didn’t miss the relaxing and energizing games. In this weekend Palamari’s Cultural Center hosted an exposition of photography and at the end of the weekend also an exhibition with the things created by the children during the activities. For those who wonder what to do in Brasov, this exhibition is a must see!